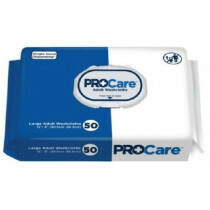 These wipes are used for personal care. 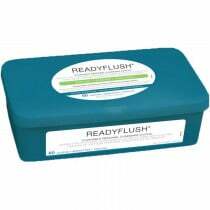 They can be used for incontinence or for washing and cleansing. 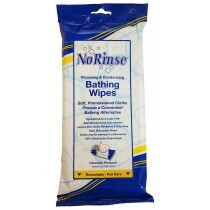 These wipes are available in dry or wet options. 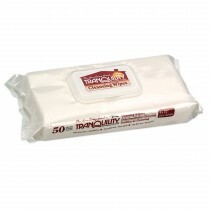 Dry wipes for adults come in large and extra-large sizes, quilted, and bath wipes. 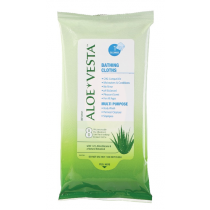 Wet wipe versions include scented or non-scented, aloe, antiseptic, and sanitizing. 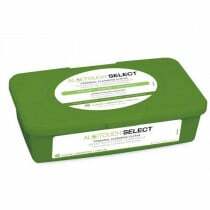 Adult cleaning wipes make cleaning easy and more comfortable. 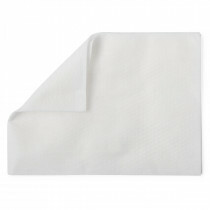 There is a role for both wet and dry cloths with adult cleaning, depending on the situation. 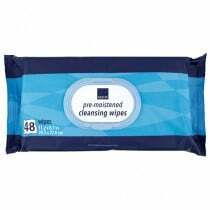 These cleaning cloths are disposable. 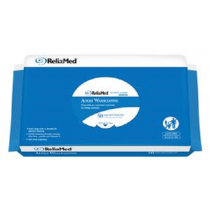 Vitality Medical carries many different types of wipes for adults, including Cleansing Wipes for Adults, Incontinence Wipes, Disposable Washcloths for Adults, and Medical Wet Wipes. 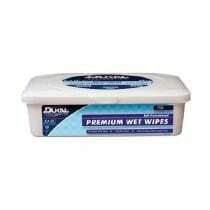 Many users of the adult dry wipes purchase the quilted or heavy duty versions and then wet them. 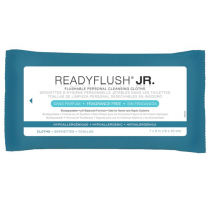 This procedure allows people to use them dry or wet, depending upon the need. 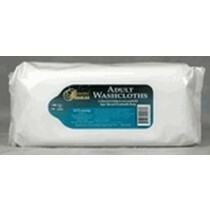 These adult washcloths are convenient and easy to use. 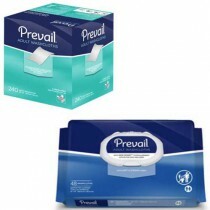 They are also disposable. No laundering is required. 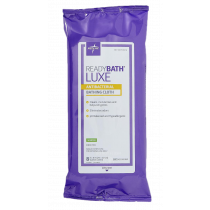 Vitality Medical carries these adult cleaning supplies from respected manufacturers, including Dukal, Nice Pak, Attends, Metrex, and First Quality.